Harper Grace has a bucket list of goals to tick off and is determined to live every moment to the fullest by overcoming her usual shyness. No one will call her too timid and too boring ever again. 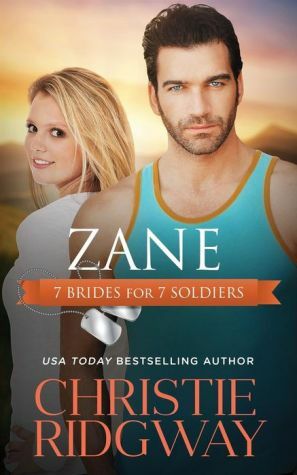 But then a giant of a man and his equally large dog charge into her life and she can't decide if she wants to take a step back…or step fully into Zane's strong arms. She's been brave enough to change her life, but does she have enough courage to risk her heart?